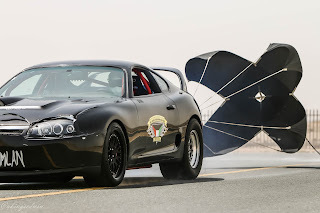 Street Legal Toyota Supra reaches 346km/h top speed Qatar Mile round 2 which was by all means a wonderland! Hi Boost garage from Kuwait built a Supra that is fast and it was only a matter of time before it ruined the world's half mile record. All they needed was a man with Aaron Gregory from ASG Motorsports expertise to tune them to the top of the world. Round 2 of Qatar Mile also saw a world record reset for the standing half mile car by Alpha Logic Performance GTR,Porsche going faster yet again at 374km/h and Pirhana GTR reaching a new milestone of 380km/h.These are figures you don't see everyday on the scoreboards in Qatar Mile! 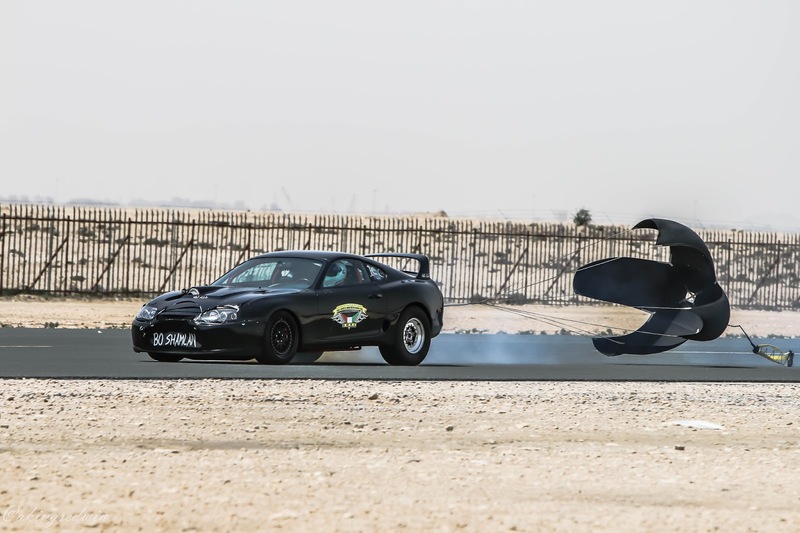 It was a wonderland in Al Khor Airfield as Abo Khaleed Supra came from nowhere to troll all those hugely built 6 cylinder unlimited cars at Al Khor finishing second,right after the Nissan GTR that went 399km/h to clinch the standing half mile car of 2017. Round 3 is in few weeks time,and this car will be one to watch out for definitely as season finale dust settles in the sandy airstrip! 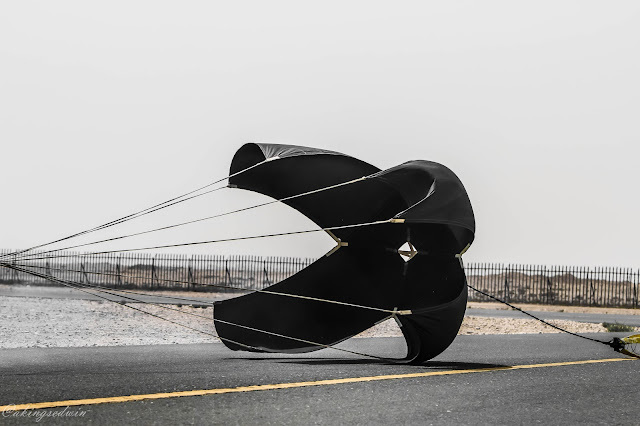 Qatar Mile is a speed festival gathering organised by Qatar Racing Club under the patronage of HE Sheikh Khalid Bin Hamad Al Thani to promote half mile racing in the entire Middle East. 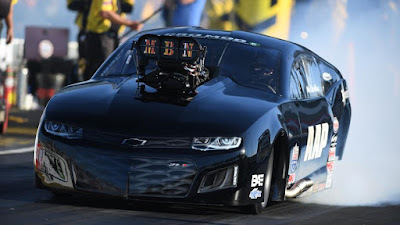 It has since grown from a local event to international event in less than a few years since inception and continues to attract a lot of attention from the media in the west. 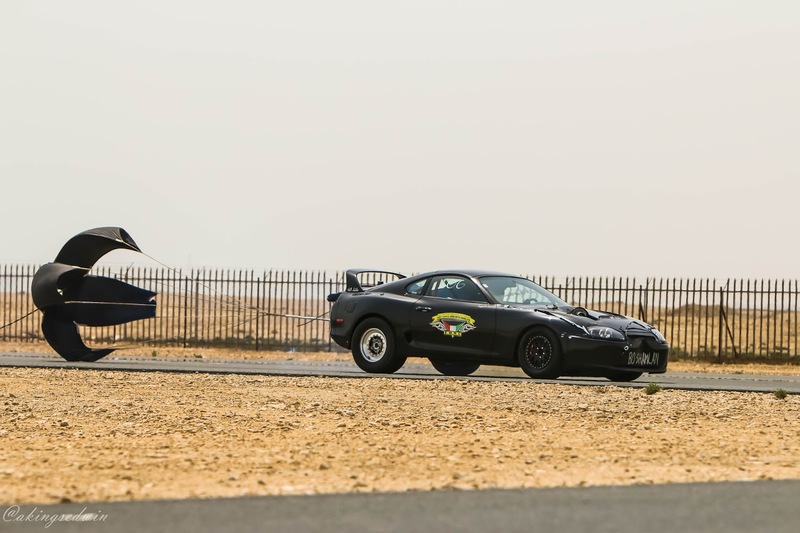 By far it is the biggest Speed Festival in the region with over 300 cars participating i one season and is held annually at the Al Khor Airstrip in the outskirts of Doha,Qatar!